People are busier than ever but also more frustrated and, surprisingly, bored. Contemporary life stressors and distractions leave many suffering from depression, anxiety, and exhaustion. 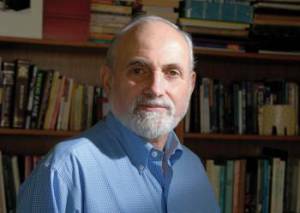 Psychotherapist and creativity coach Eric Maisel offers an alternative to years in therapy or a meaningless life: an eight-week intensive that breaks through barriers and offers insights for living each day with direction and meaning. On this episode, we’ll learn about Eric’s approach and explore this life-changing work as we delve into his latest book, Life Purpose Boot Camp: The 8-Week Breakthrough Plan for Creating a Meaningful Life. 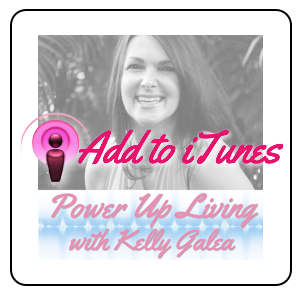 Click on the player below to Listen Now or Get the Podcast version on iTunes. Eric Maisel, PhD, is a licensed psychotherapist and the author of Life Purpose Boot Camp: The 8-Week Breakthrough Plan for Creating a Meaningful Life and numerous other titles including Mastering Creative Anxiety, Brainstorm, Coaching the Artist Within, and Rethinking Depression. Visit him online at http://www.ericmaisel.com. 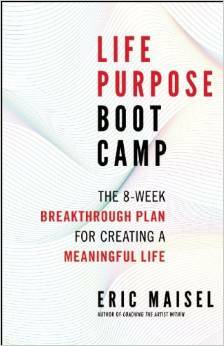 Check out Eric’s latest book Life Purpose Boot Camp: The 8-Week Breakthrough Plan for Creating a Meaningful Life. Learn about more of his books through Eric’s author page on Amazon.